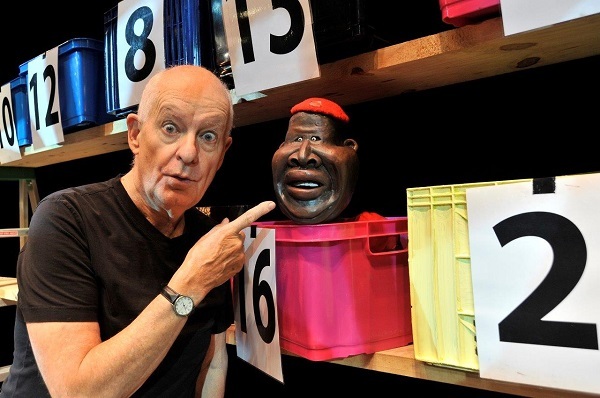 Question: Your latest show comes at a particularly turbulent time in SA. What advice do you have for folks who are trying to remain positive during these trying times? Answer: In Afrikaans I would say, “Moenie panic nie; alles sal regkom.” Democracy will always have speed wobbles, but at least we still have our freedom of expression. Come to the show and celebrate that. It’s a bit like the old radio show ‘Pick a Box’- but as the show reflects much of today, call it Kies ‘n Doos. “What a glorious feeling!” 10 reasons to hear the sound of YOUR laughter!